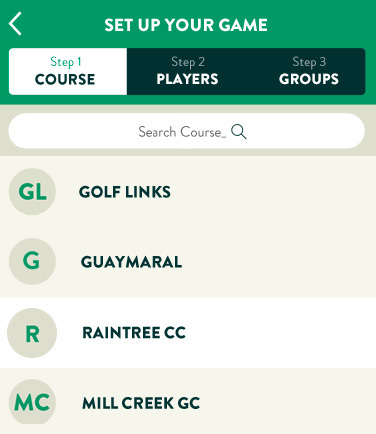 Enjoy the benefits of live scoring, and make golf more competitive and fun. 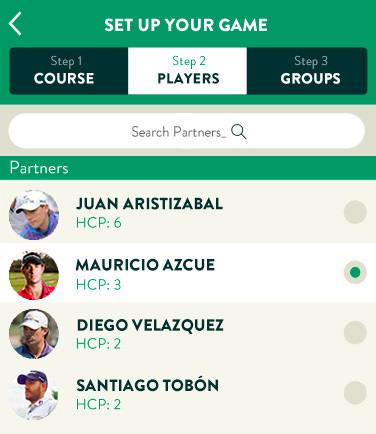 You don't have to wait until the 19th hole anymore, stay connected with your partner's. 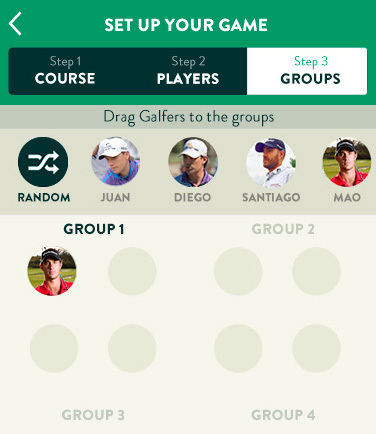 Track their score during the game and start making clever decisions. The scores you made, the courses you played, the friends you defeated. Know your game from tee to green and start working on your weaknesses. We have some request in line, as soon as we have your golf course ready we will notify you via email. We collect information from you when you register on our site. When ordering or registering on our site, as appropriate, you may be asked to enter your: name or e-mail address. Any of the information we collect from you may be used in one of the following ways: ; To personalize your experience (your information helps us to better respond to your individual needs) ; To administer a contest, promotion, survey or other site feature ; To send periodic emails The email address you provide for order processing, may be used to send you information and updates pertaining to your order, in addition to receiving occasional company news, updates, related product or service information, etc.